The field of activity of the BMF plastic processing covers functional injection molded parts and two-component injection molded parts. The production includes printing, hot stamping and welding as well as the coating of adhesive tape and refining. 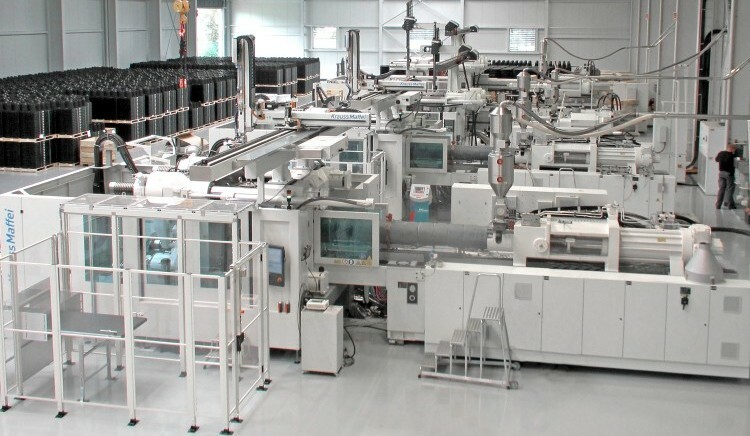 For the modular assembly the BMF has a fully automatic and timed-controlled conveyor belt, installations for ultrasonic welding and pad printing as well as assembly and handling systems.